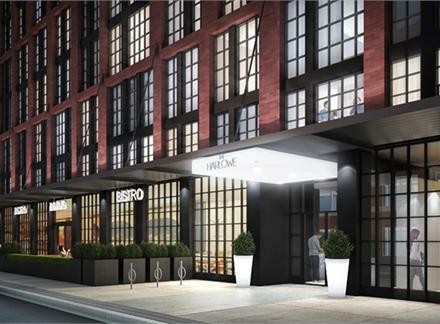 Brad Lamb- one of most successful and charismatic Canadian Developers is partnering with Fortress Real Developments to create a new 220-suite condominium project called The Harlowe -located at 618 Richmond St. West, Toronto. 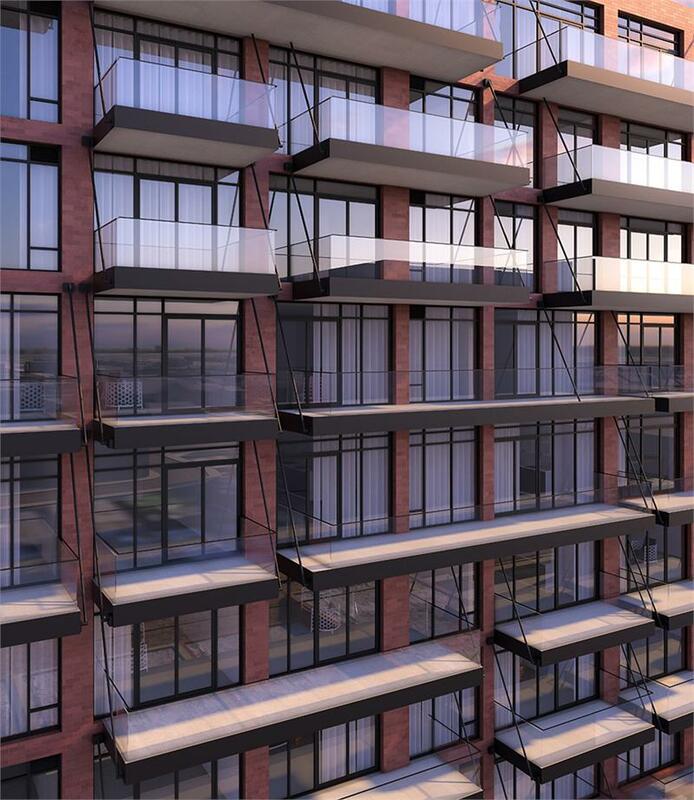 The Harlowe Condos , 618 Richmond St West, Toronto. 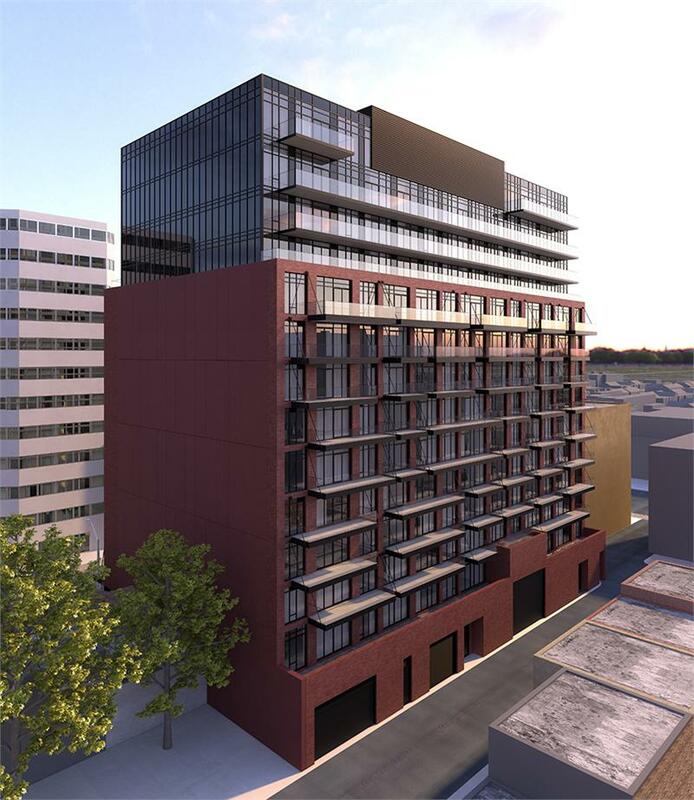 replace several single-detached homes on the north side of Richmond Street West between Bathurst and Portland Streets. 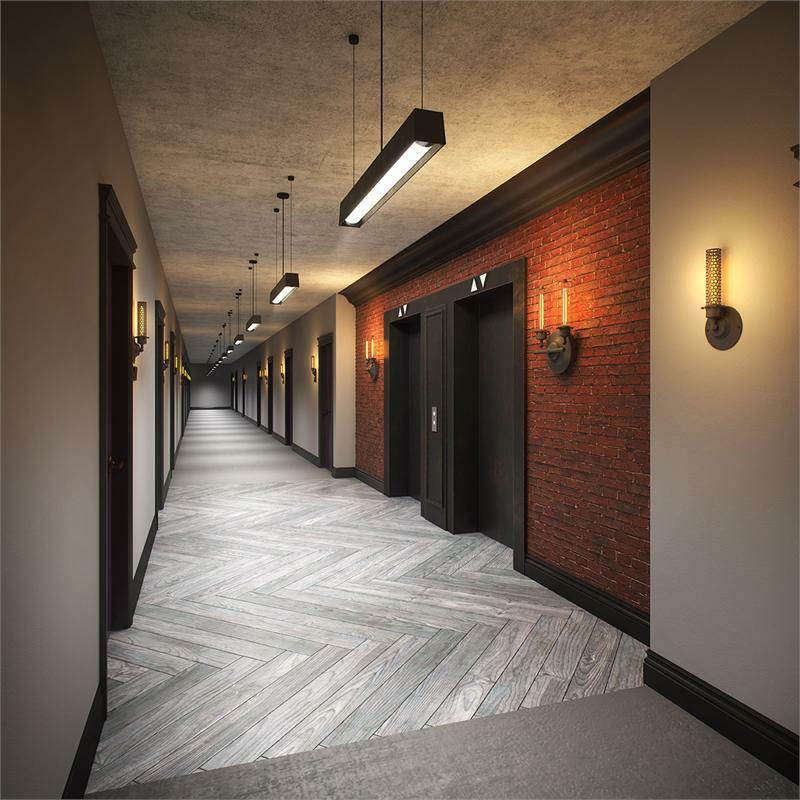 Whether you are an investor looking to rent the apartment in a trendy high-demand area or an end-user striving to be close to all amenities downtown of Toronto has to offer, you WILL definitely WIN by buying in this project. 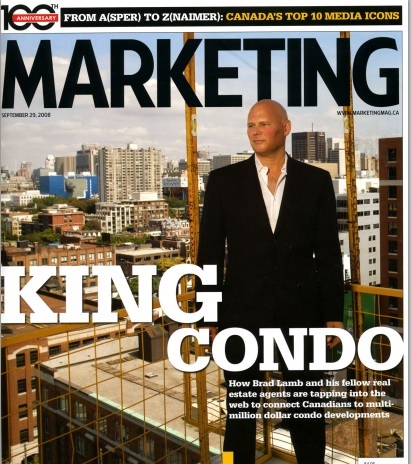 Brad Lamb has always been famous for delivering high quality product and his condo developments always wowed the public. No wonder he is called a King of Condos and has been featured in many TV shows. 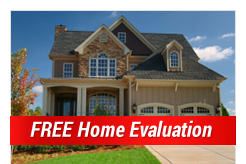 – Glass sliding doors to bedroom and etc. This project will sell out fast, hurry up to reserve your unit today and save thousands of dollars with me as your VIP Broker.